A suspect in a Longview murder has been arrested by Mabank Police. 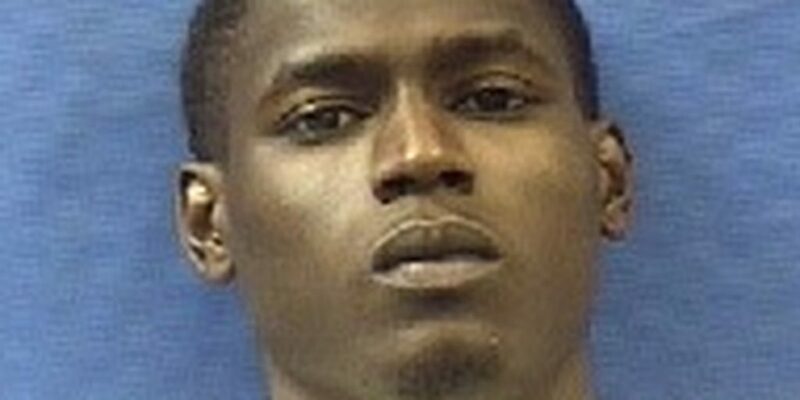 They are accusing 22-year-old Ladadrian Deontae King of fatally shooting 32-year-old Henry England Williams on September 29. He was shot while sitting on his front porch and died after he was transported to the hospital.